Our country is in pain. A series of inexplicable killings, including five police officers in Dallas, has occurred this week. Many of us are anxious and hurting. All of us are confused. The book of Lamentations opens with a similarly bewildered and mournful query. Jerusalem had been destroyed by the Babylonians, and God seemed to pay no attention to the cries of the suffering survivors. In their pain they cry out, “See, LORD, how distressed I am! I am in torment within” (Lam. 1:20). This book takes its name from lament, a song of mourning or sorrow. Laments may be occasioned by bereavement, personal trouble, national disaster, or the judgment of God. Throughout the Old Testament, and especially in the Psalms, we find lamentations that can serve as model for how we can respond in prayer in times of crisis. Most passages of lamentation in the Bible include a heart cry, imagery to describe God, a direct discourse, a specific petition, and an expression of hope. 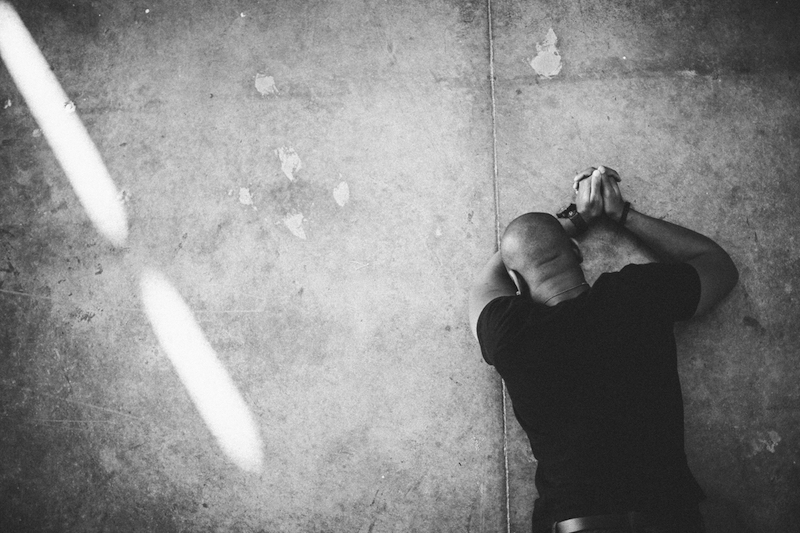 A devastating example of a cry of a pained heart is David’s opening of Psalm 22: “My God, my God, why have you forsaken me?” Don’t be afraid to let God hear the cry of your own heart. Be reverent, but bold and address him as your loving Father. We pray to Yahweh, the rock, the fortress, the hiding place, the bird with encompassing wings. These metaphors are not just theological constructs, but means of directly addressing God. As we pray them, these metaphors shape and reshape how we conceive of God. They hone our image of God with the very tools that God gave us: the biblical texts. Use Scriptural metaphors to help you recognize the God to whom you’re appealing. Pour out your heart. God knows exactly what you are going through, but he wants you to put into your own words the grief or pain you’re feeling. Finally, even while we may still be in pain, our lament should inspire hope, either in the near future or to the time when God will “wipe every tear from their eyes. There will be no more death or mourning or crying or pain, for the old order of things has passed away” (Rev. 21:4).